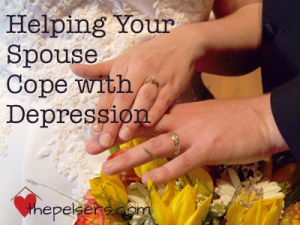 Does your spouse struggle with depression? Do you struggle standing on the sidelines of depression? Helping your spouse cope with depression is tough. Ever wonder how to help a friend dealing with depression? 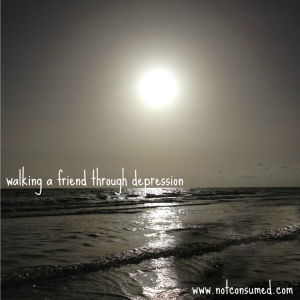 Here are some tips for walking a friend through depression. 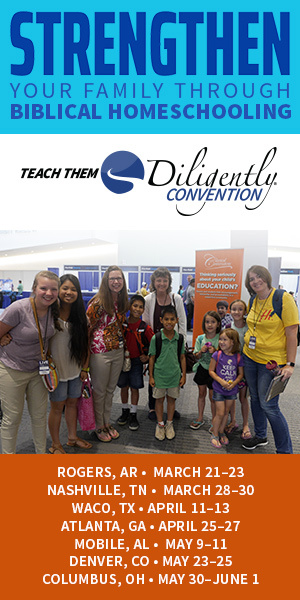 At The Homeschool Classroom: Are Your Spring Blahs Depression? I’m a guest at the MOB Society today and they’re giving away Finding Joy in Depression.